First of all, thank you for your time and attention to the all the tutorials I created in 2018. It is your insights, comments and questions that keep me motivated to continue, and I truly do hope that what I share is of value to you. I’m here to tell you that the answer is a resounding YES but achieving this result has very little to do with your level of sewing experience. You might have the impression that the more experience you have with sewing, the more professional your hand made garments will appear. This is not necessarily the case. While years of sewing experience can be extremely helpful, it is not the only ingredient to achieving a garment that doesn’t look homemade. 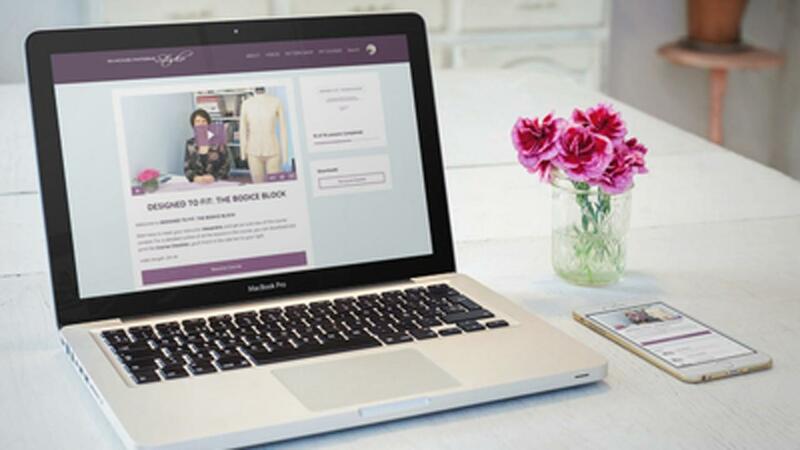 There are a three other very important ingredients that will take your final garment to that professional level. The first is your fabric choice, the second is your method of construction and the third is the pattern itself. In order to achieve a garment that doesn’t look homemade, a sewist must be working with a pattern that has been specifically designed for the fabric and the construction methods that will be used to assemble the garment. 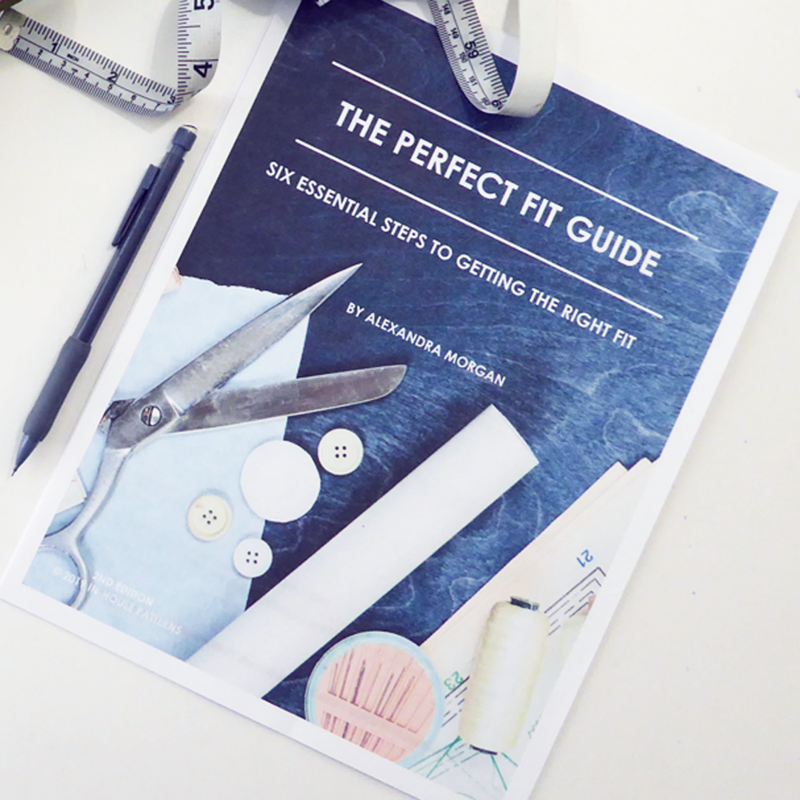 Your level of sewing experience is actually the smaller portion of the recipe for success, as long as you have clear instructions on how to execute the proposed method of construction. If these clear instructions are lacking, your sewing experience will definitely play a larger part. To explain this further I’m going to use my experience in the fashion industry as example because when I hear the word “homemade” the opposite of that is industry made (whether that be couture or ready to wear). Apparel factories operate under cost and time controls so that they can bring a product to market at the right time and the right price for their customers. In order to achieve this, a certain level of efficiency must be achieved so that time and resources are not wasted. This means that apparel development processes have been developed and engineered to save time, money and resources. This involves things like developing special machinery that will sew faster or make a welt pocket in less than 5 minutes; using specific seam allowances on patterns to save fabric and sewing time, and developing sewing techniques that accomplish a clean and professional finish regardless of the skill level of the sewer. While the true cost of manufacturing can be hotly debated, my point here is that there are many processes that we can adapt from the fashion industry that will help us achieve that high end ready to wear look on our hand made garments. We might even save some time and money in the process. Here are a few things that can be adapted to our home sewing projects that will help you achieve that professional finish you’re looking for. Seam allowances in the fashion industry vary based on the sewing technique and machinery used to put the garment together. For instance, most seam allowances are 3/8” or 1 cm; you’ll see this on shoulder seams, armholes and side seams. This narrower seam allowance actually save you fabric because you can place the pattern pieces closer together on the cloth. Necklines and collars will be ¼” or .5 cm which eliminates the need for trimming or clipping seams thereby saving some sewing time. Invisible zipper seams will be ½” which just happens to be the same width as the zipper tape so you can neatly set the edge of the zipper tape to the cut edge of the cloth and sew more accurately. These are easy changes to make since it seams most of us are taking tracings of the pattern for fitting alterations anyway. So it is just a matter of adopting some new habits and techniques in regard to the seam allowances you are using. In the fashion industry engineers design the construction methods used to put a garment together. This is called the order of operations. The order of operations is the step-by-step process that moves the cut pieces of the garment through the assembly process in the most efficient way possible. The most efficient order of operations will keep the garment flat for as long as possible so that the garment pieces can be easily managed and manipulated throughout the assembly process. For example, you’ll make the most of your sewing time if you have your cut pieces prepped and ready for the sewing process. This means you’ll attach all the interfacing to their corresponding pieces, pre-press folds and hems or even edge finish certain part of the garment if it’s required. 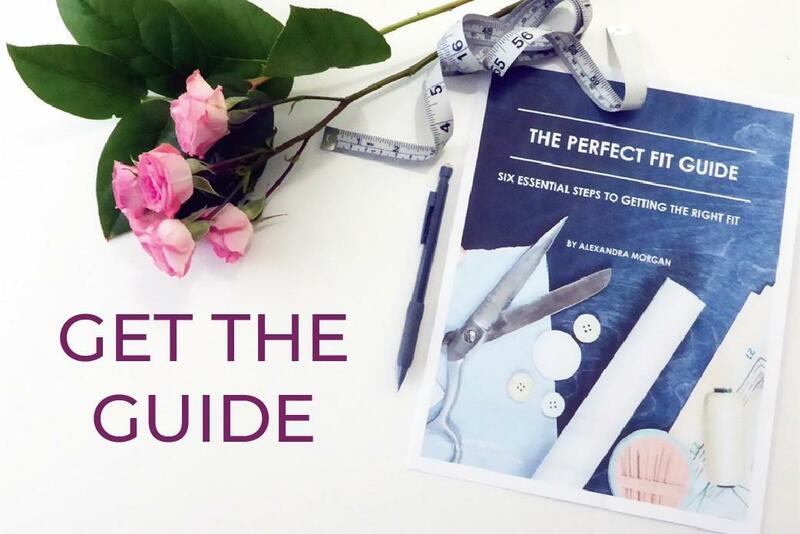 Preparing the small parts before you start sewing saves you time during the sewing process because you can move from one step to the next without interrupting your sewing flow. As I’ve mentioned time is money in the fashion industry so certain sewing techniques are designed to save sewing time while achieving an appealing finish. These sewing techniques often require far less skill than you might think because the process is made to eliminate redundant actions like sewing over the same seam twice or using hand stitching to secure garment parts. An example of this that you might recognize is “the burrito method”. This method allows you to get a clean and professional finish on the outside and inside of a garment for yokes, waistband and cuffs. If you're interested in trying out a couple of other industry sewing techniques I’ve got free tutorials for a single welt pocket and a zippered front fly that will walk you through these two industry techniques. If you’ve ever sewn with my sewing patterns [In-House Patterns], you’ll know that I design my patterns with all of this in mind. I use industry seam allowances and sewing techniques and I always design the assembly instructions in the most efficient way possible. I’ve designed them this way because I know you have limited sewing time and you want a professional finish on your garments. I truly believe that anyone can achieve a professional finish on their hand made garments if they adopt some of these industry techniques. There is no doubt in my mind that you will save some precious sewing time and be incredibly proud of your finished garment. Next week, I’m going to dive a little deeper into this subject and start showing you how to apply the principles we talked about today. In the mean time drop your comments below. I’d love to hear what you think about adding a few fashion industry techniques to your skillset.